For twenty-five years, Kendall Brown studied Potosí, Spanish America's greatest silver producer and perhaps the world's most famous mining district. He read about the flood of silver that flowed from its Cerro Rico and learned of the toil of its miners. Potosí symbolized fabulous wealth and unbelievable suffering. New World bullion stimulated the formation of the first world economy but at the same time it had profound consequences for labor, as mine operators and refiners resorted to extreme forms of coercion to secure workers. In many cases the environment also suffered devastating harm. All of this occurred in the name of wealth for individual entrepreneurs, companies, and the ruling states. Yet the question remains of how much economic development mining managed to produce in Latin America and what were its social and ecological consequences. 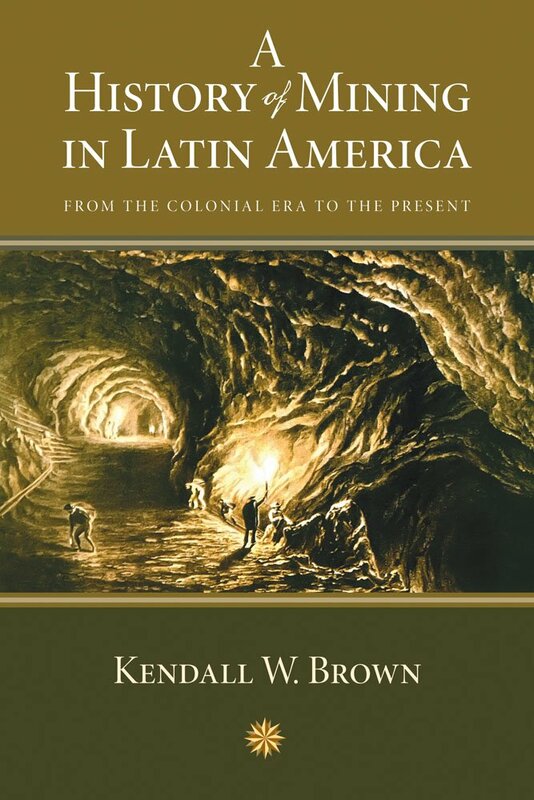 Brown's focus on the legendary mines at Potosí and comparison of its operations to those of other mines in Latin America is a well-written and accessible study that is the first to span the colonial era to the present. Kendall W. Brown is professor of history at Brigham Young University.